Traditionally a very conservative constituency, most of Cork North West's candidates are Fine Gael, Fianna Fáil, or Independent. 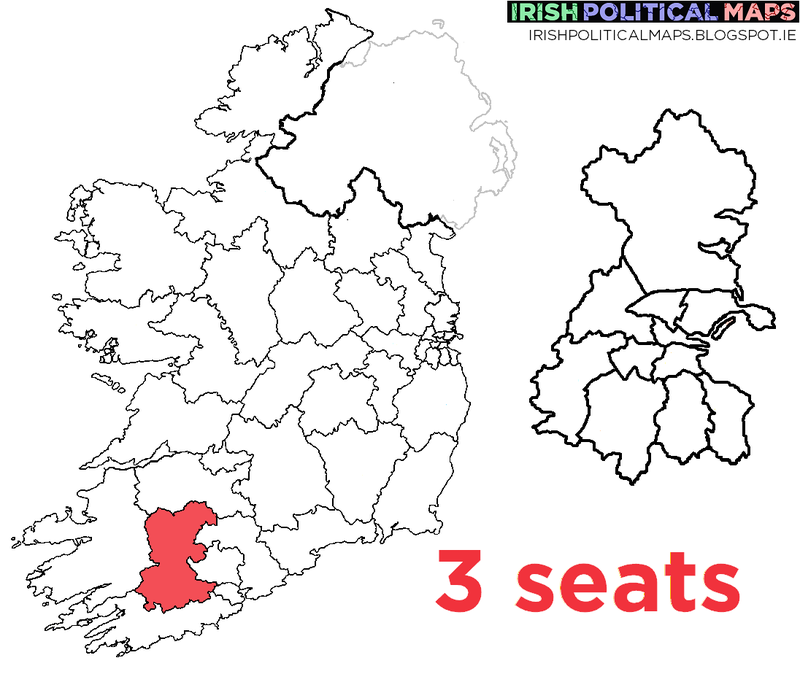 Nigel Dennehy is running for Sinn Féin, Cormac Manning for the Greens and Jason Fitzgerald for Renua, but the real question is whether Cork North West will remain with two Fine Gael TDs and one Fianna Fáil TD, or the other way around. The Communist Party of Ireland announced their first general election candidate, Alex Homits, in January.